Welcome to Tenkara Fishing, a HubPages article that collates information about Tenkara Fishing searched on Google, updated from RSS Feeds, and videos posted on YouTube. Its intent is to peak fishermen's interest in Tenkara Fishing - a simple and fun fishing technique that originated in Japan. Feel free to navigate the site, and do check back frequently as we update searches on a periodic basis. Note: Picture in the sidebar is a Bass caught using a Tenkara Rod! "Should someone take up Tenkara Fishing"
Do check out the poll at the end of this article and put your vote in! In time! We hope to see an overall trend for or against Tenkara Fishing. Better yet, provide your thoughts in the Comments Section at the end of this article! For the COAF Field Team, we say, "Yes,... It's FUN, it's SIMPLE, and it's another excuse to go FISHING!" Tenkara fishing in its simplest form is a stick, a line and a fly! Tenkara Fishing originated in the mountain streams of Japan centuries ago but has been gaining popularity outside of Japan in recent years. Of note is Tenkara USA who was first to introduce Tenkara to the United States in 2009. Using long bamboo poles, delicate lines, and soft hackle fishing flies where the hackles are tied in reverse compared to Western fishing flies, Japanese fishermen were able to present their fishing flies so as not to spook the skittish trout that inhabited the mountain streams. Today, the bamboo poles have been replaced by carbon/fiberglass poles that telescope to ten feet or more in length! The lines are made of furled monofilament or fluorocarbon with the option to use a level line that reminds us of a traditional fly line but shorted and lighter. The fishing flies remain unchanged, and they continue to take their fair share of fish! However, some enterprising fishermen have developed innovative lures that work well with a Tenkara Rod (see the Tenko Fishing section below). For more about Tenkara Fishing, do read on! 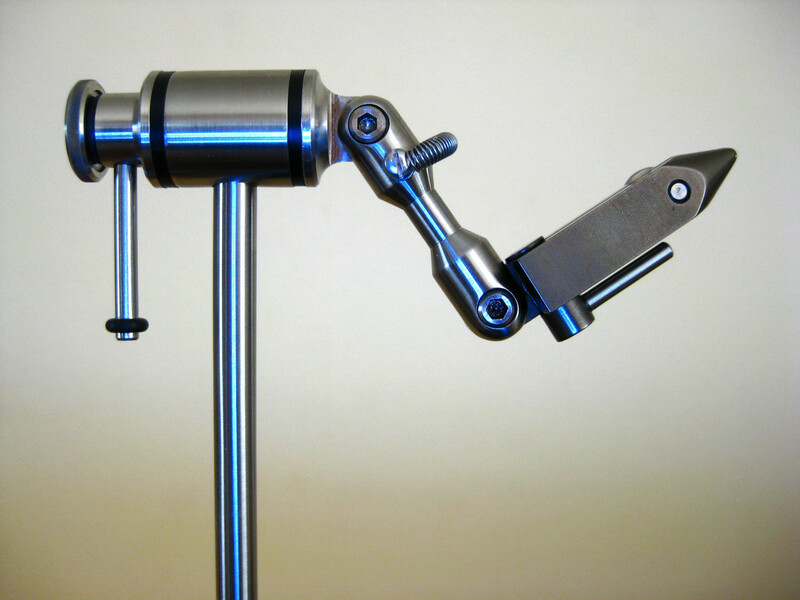 Add a Flybox with a dozen flies, Line Clippers, and Forceps on a Lanyard! Less is more.... keep it simple, Tenkara Fishing is a fly, a line, and a rod! 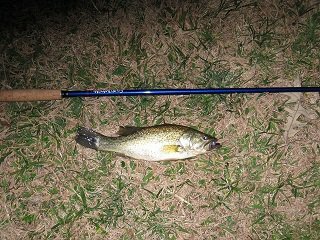 Bass caught fishing at night with a Tenkara Rod! Keep This One In Your Backpocket! On a whim, we decided to try fishing at night well after sunset using the Tenkara Rod. We fished a local pond to work the shallows in hopes of sneaking up on Bass lurking in the area. Good thing… had several strikes, one missed hook set, and two Bass landed. Tenkara Rod worked out nicely, making accurate casts in the dark with no “extra line” to deal with. Good to keep this one – Tenkara Fishing at night, in your backpocket. Tenkara Fishing and Senko Worms = "Tenko Fishing"
Allen, Texas – 7/31/2011. 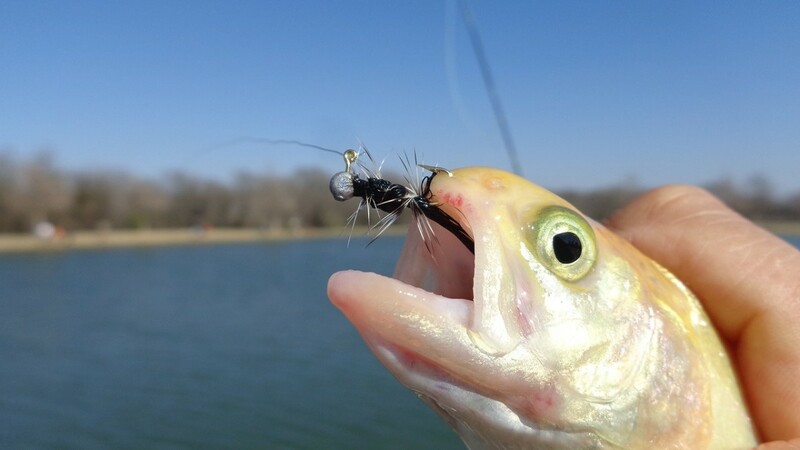 In the heat of the Summer when the Trout Stocking Season is just a distant thought here in the Lonestar State, Tenkara Fishing gives way to Baitcasting Gear and Bass Fishing. Although walking pond banks and fishing with the Tenkara Rod has proved successful during the Spring Spawn, the Summer Pattern shifted to using Baitcasting Gear and fishing Senko Worms for the Field Team. The Team has been doing well fishing with Senko Worms but knowing our Tenkara Rods were gathering dust was not settling well with us, especially when fishing the early morning for Bass lurking near the banks. With a Tenkara Rod and Furled Line, we had the ability to quietly present a lure without spooking the Bass. So, with a little brainstorming the Field Team decided to combine Tenkara Fishing and Senko Worms and call it Tenko Fishing. To make it happen, we down-sized a hand-poured version of the Field Team’s Senko Worm variant that we call the “Half-Quatro”. We then made two prototypes and tested them out…. calling them the “Mini-Mum1″ and “Mini-Mum2″ for ease of reference. We caught a few Bluegill and Sunfish and lost several Bass. 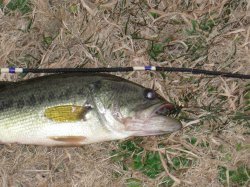 The lost Bass were largely due to the small hooks we were using; however, we plan to try other hooks and see which works best for a downsized version of a Senko Worm. Till then, we are looking forward to more Tenko Fishing! 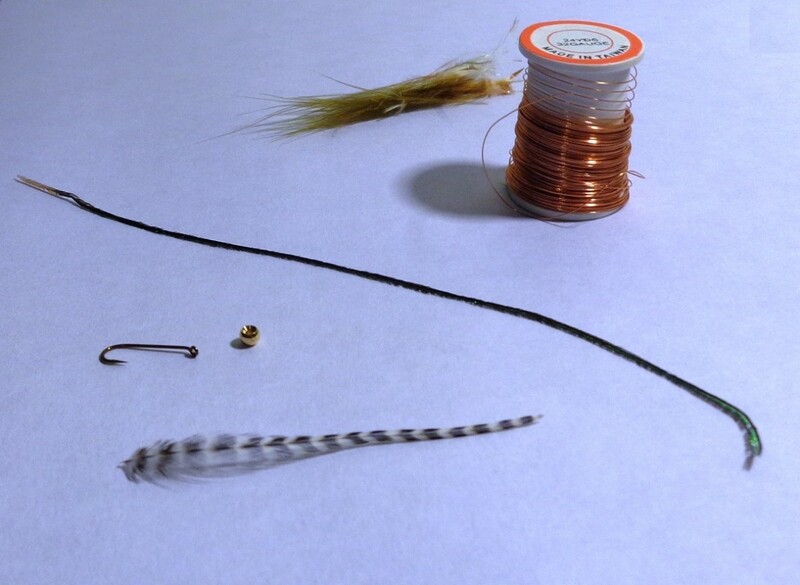 For more information about making your own small hand poured plastic worms for your Tenkara Rod (as well as your Ultralight Spinning Rod), check out the HubPages article, Tenko Fishing! Make your own small plastic hand poured worms that work as Tenko Worms as well as unscented Trout Worms! Tenkara USA's website that provides useful information about Tenkara Fishing. An importer/seller of Tenkara Rods, be sure to check their site! Lots of information, great videos, and an online store that offers a lifetime warranty on its Tenkara Rods! Fountainhead is another importer/seller of Tenkara Rods. Tenkara Fly Fishing is their website that provides information on Tenkara Fishing as well as an online store for ordering Tenkara Rods! Great service and fast shipping! A Tenkara Fisherman's website that provides a wealth of information. Go to Site for getting questions answered about Tenkara Fishing. Really like the email feature that allows Readers to ask questions! Even more impressed with the timely response! Partner Tenkara Fishing Forum to Fountainhead's Tenkara Fly Fishing website! Good tips and information to be had about Tenkara Fishing. 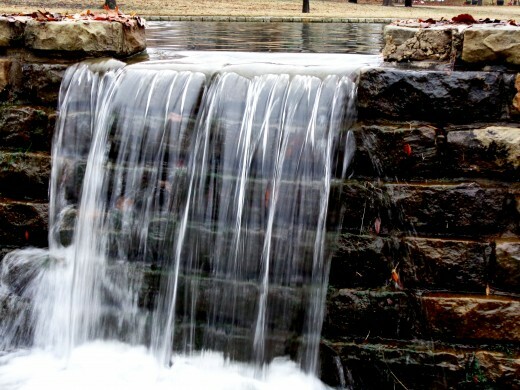 Offers interested fishermen to pose questions to a knowledgeable group of "Tenkara-philes"! "Tenkara-fisher is a web site about tenkara style fishing. The site is truly in it's infancy whereas the discipline of tenkara is not." Good info; like the Release Box for taking pictures! 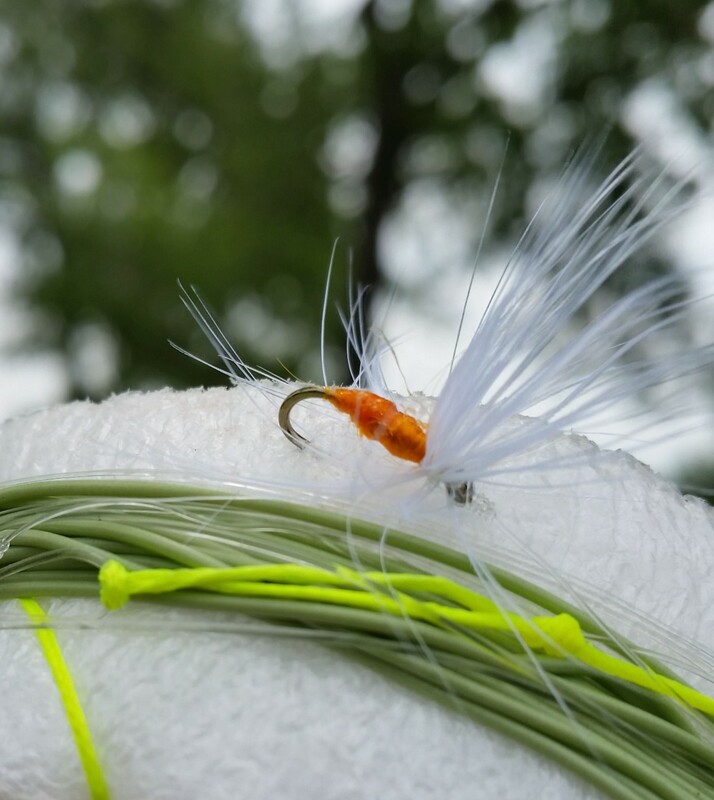 One Fisherman's view on Tenkara as posted on the Fly Fishing North America forum. Good insight on this technique. "Tenkara fishing is angling at its simplest"
Article by Ed Engle describing an outing with John Gierach in Colorada fishing with Tenkara Rods. Give some insight on what it's like to fish small streams using a Tenkara Rod! Here are a few YouTube videos that may be of interest to our Readers! Here are few videos from the COA Field Team as we try our hand at Tenkara! While on the road, made a brief stop in College Station, Texas. Decided to checkout the pond behind the George Bush Library at Texas A&M to do some Tenkara Fishing! Good thing…. managed to hook a nice size Bruiser Bluegill that made for some fun fishing on light tackle! Really liking the ease of packing a Tenkara Rod and minimal gear while on the road. Makes for a nice break while on a long road trip! Decided to do some Tenkara Fishing at a local pond that has a healthy population of Bass and Bluegill. Fished using a Damsel Fly and was able to land a Bass and a few Bluegill. Switched to a smaller fishing fly and different pattern – Olive Wooley Bugger, and was able to catch a lot more. Fun stuff, despite the windy conditions. Really like the sensitivity of the Tenkara Rod especially when fishing after dark! Goldfish On A Tenkara Rod? Flexed the Tenkara Rod today while running errands around town. Decided to stop at a little city pond in the area. Had a few nibbles, and then a solid hook set,… on a Goldfish! Caught and released it unharmed! Surprised to have caught it but still good to know the rod can catch these little guys, too! A short video clip of an outing back in 2011 to a local pond. Had fun catching Bass and Bluegill. Bluegill were nice sized ones that put up a god fight on the rod! Should someone take up Tenkara Fishing? 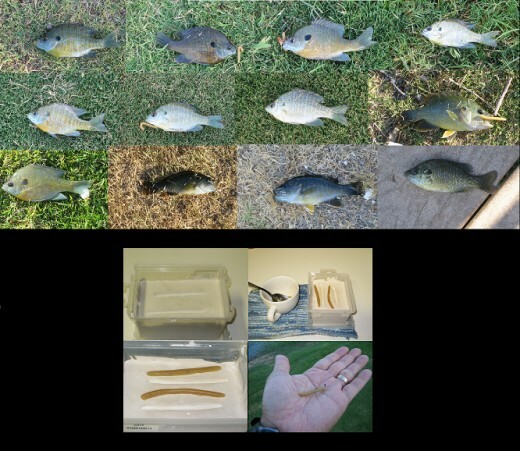 There are arguments for and against Tenkara Fishing. Some say Tenkara Fishing is basically fishing with a cane pole and line like many of us used as kids. The gear is just "more expensive". Others argue that it is a specialized technique for fishing small streams and wary fish that spook easily. So, in an effort to provide Fishermen, who are debating about taking up Tenkara Fishing, do participate in our Readers' Poll (see sidebar)! Also, you can provide your thoughts and opinions in the Comments section at the end of this article. Moreover, on an occasional basis, we will post the comments in the Notable Comments section below! We look forward to your thoughts and opinions, and please keep things courteous as we are a "G" Rated article! Having added a Tenkara Rod to our arsenal of fishing gear, the COAF Field Team's opinion is that Tenkara Fishing is a specialized technique that has proven to catch fish in situations where fish spook easily. 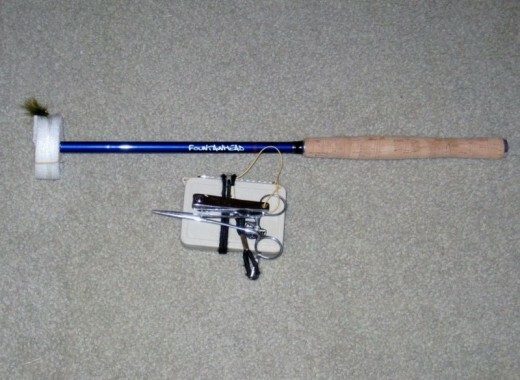 We really like its ease and simplicity - a fly, line, and a rod! 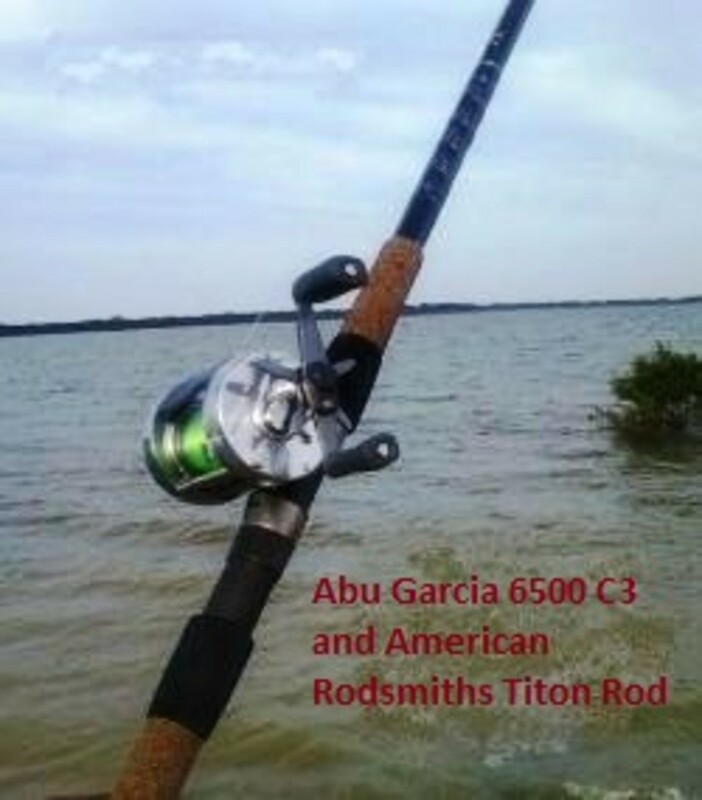 Moreover, the sensitivity of the rod and its ability to cast fishing flies cannot be duplicated with a cane pole or crappie rod. Although the price of Tenkara Rod was the main driver in why we delayed taking up this form of fishing, we were not disappointed after using one in the field! 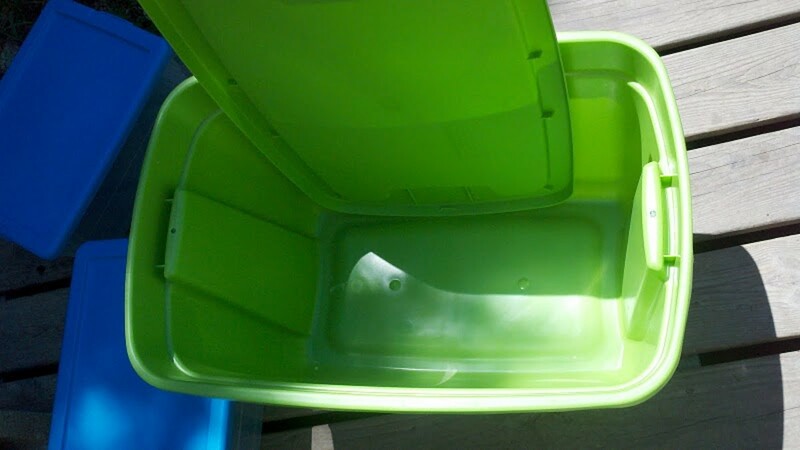 Here is one republished on HubPages. Hope Readers find it useful if they decide to take up Tenkara Fishing!